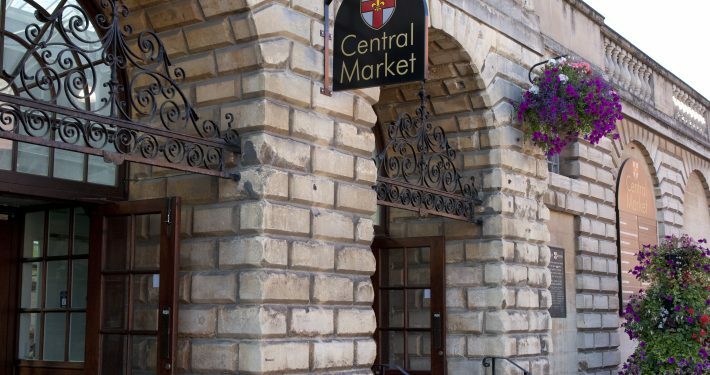 City of Lincoln Council own and manage Lincoln’s historic Central Market. The Central Market is located in the heart of the city centre, offering an affordable but high-quality range of goods and services to residents and visitors. It is located by the Sincil Street shopping area and is adjacent to the Waterside Shopping Centre, only a short walk away from the High Street and Lincoln’s new bus station and the Lincoln Central car park. If you have any queries regarding the Central Market please email property@lincoln.gov.uk or call 01522 873403. City square hosts regular fresh produce markets with local grower/suppliers showcasing the finest Lincolnshire produce with quantities to suit the customer at great prices. Pitches available Monday to Saturday on City Square come join our regular traders. Lincoln Central Market is located in the heart of the city centre, offering an affordable but high-quality range of goods and services to residents and visitors. City of Lincoln Council licence market events within a radius of 6 and 2/3rds of a mile from the Central Market in Lincoln city centre. Find out more >. 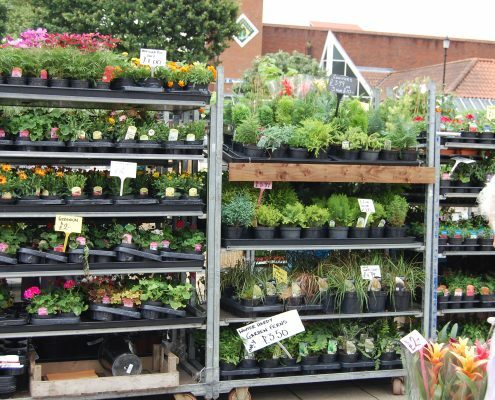 As well as our regular traders. Join us for a fun filled Easter Saturday. <span id=”mce_marker” data-mce-type=”bookmark”>​</span><span id=”__caret”>_</span>Calling all traders and budding entrepreneurs! Lincoln Central Market will be hosting a weekly pop-up market every Tuesday from 2 October 2018. 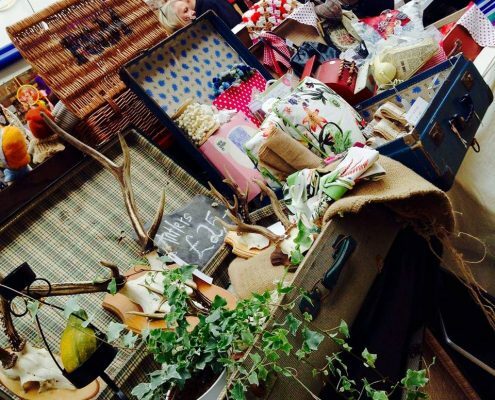 For only £10 you can have a trading table inside Lincoln’s largest marketplace for the whole day to sell anything from arts and crafts to soaps and smellys. So if you’ve got a talent for producing interesting works of art, or have a loft full of old model railway sets that would catch someone’s eye, then we want to hear from you.